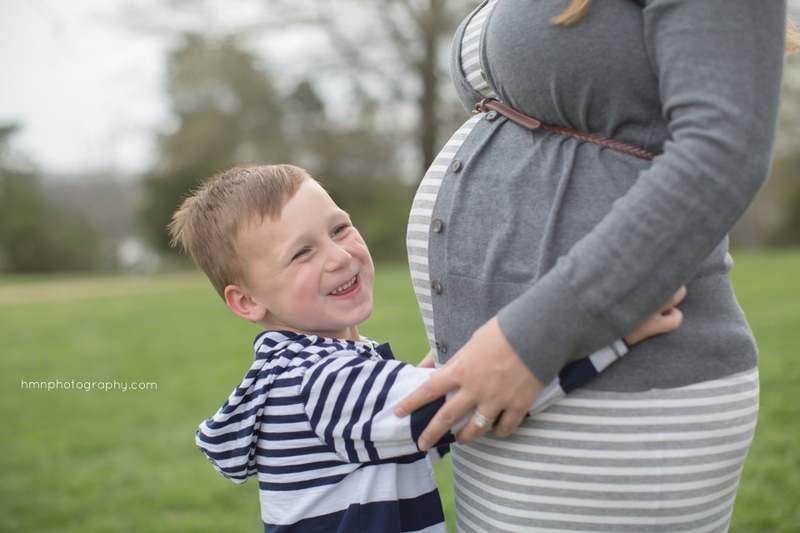 HMN Photography + Films will capture the beauty of your pregnancy through candid and posed shots of you and your significant other, children and/or pets that you would like to be in your photos. Hannah loves to portray natural expressions as well as posed in your collections. Each Maternity session is up to 1 hour and Hannah does her best to take all of the shots you wish. She will do her best to incorporate any props, special mementos, or specific poses you like as well as adding her artistic experience to your session. 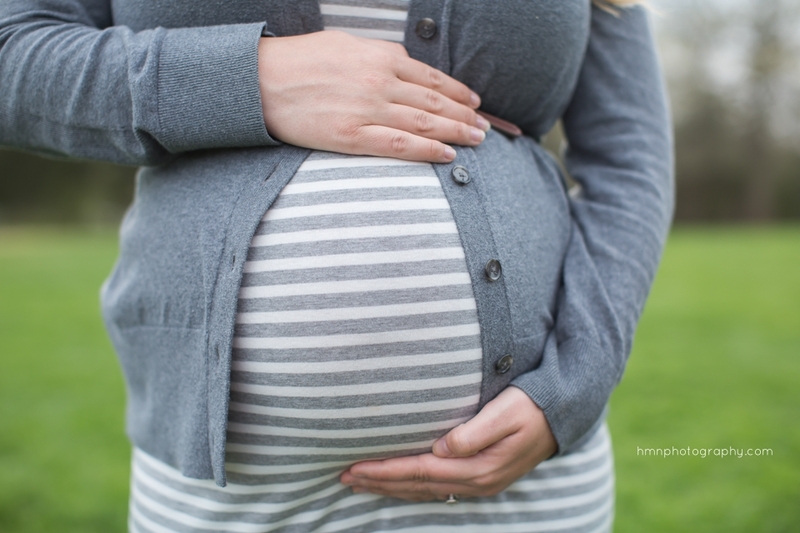 We recommend scheduling your maternity session between 32-35 weeks gestation. Thank you, we will be in touch very soon. Until then, sit back and relax.